If you're an advanced vaper and you want to take your setup to the next level, look no further than the Aspire ET-S Glass Bottom Vertical Coil Clearomizer 1.8 ohm. This stunning clearomizer has what it takes to provide you with some exquisite vape sessions for which you deserve. 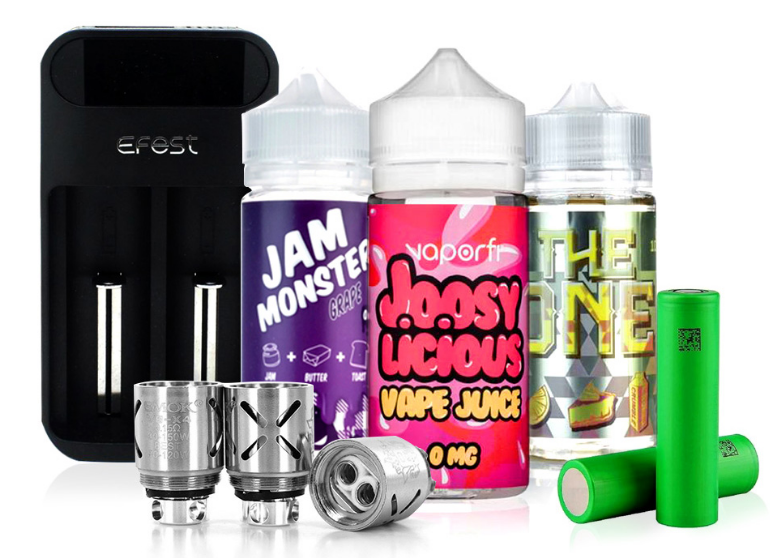 Truly a remarkable piece of hardware that's visually stunning and extremely reliable, you'll be blown away by the mouth-watering flavor of your juice. Not to mention the fluffiness of your clouds. The 1.8ohm resistance level is perfect for mouth-to-lung (MTL) vaping. With a capacity of 3mL, it can hold enough juice to get you through hours of vaping. The bottom vertical coil (BVC) design ensures that you get the most satisfaction out of every drop. The Aspire ET-S Glass Bottom Vertical Coil Clearomizer 1.8 Ohm is a truly one-of-a-kind clearomizer that provides a luxurious vaping experience. I am not into the larger types of vaping devices. This is perfect. I have been using this particular device for several years. It gives you a great mouth to lung vape with a fairly large cloud. If I had to say one thing negative about it, I would say that it, like anything with glass construction can break if it is dropped at the right angle and onto a hard surface. For that reason, I always keep me a couple spares around. I recommend this equipment to anyone that vapes.